A new book has been published by University of Nebraska Press covering bigfooters and their search. 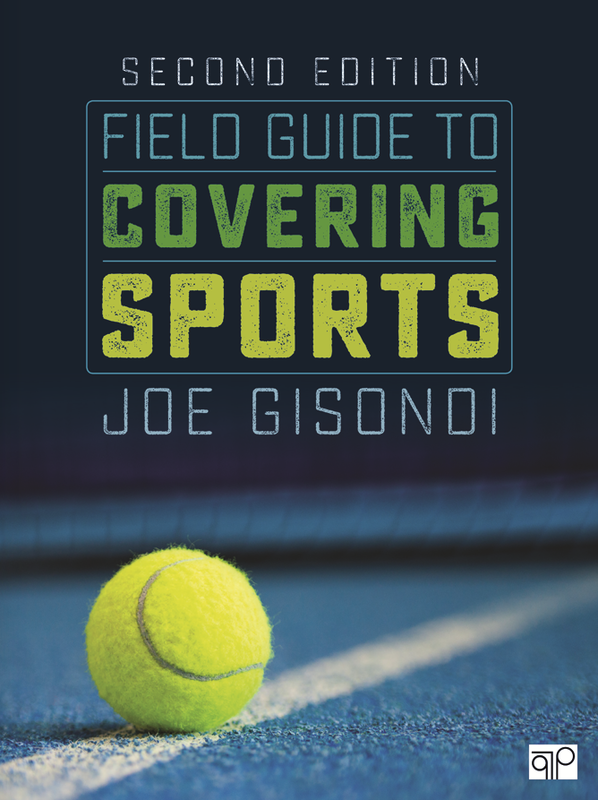 Joe Gisondi, a professor of journalism at Eastern Illinois University, interviewed a ridiculous number of bigfoot researchers and pieced together a book that is as informative as it is engaging. Monster Trek: The Obsessive Search For Bigfoot, is one of those books I just couldn’t put down. While I might be a sucker for most any Bigfoot-related film or movie, I hardly find myself indulging in any type of Bigfoot book. The book takes you on a journey across the country into some of America’s Squatchiest places. 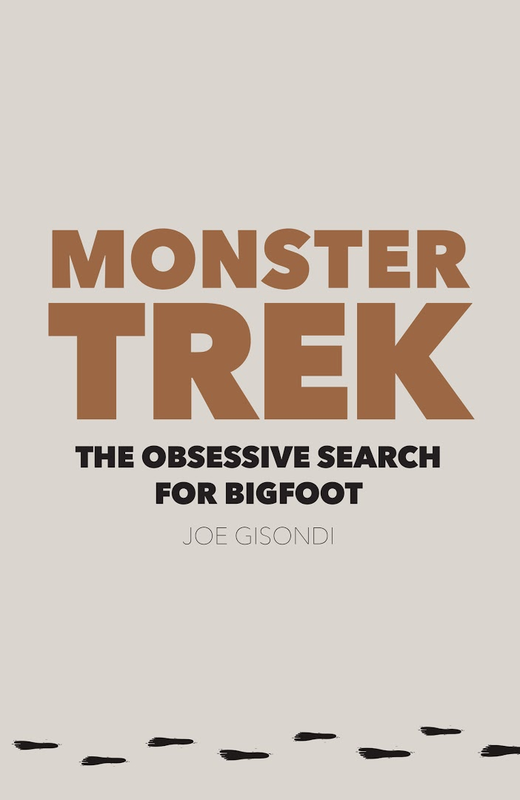 The author, Joe Gisondi, is an objective journalist with a passion for the outdoors, so the book offers a unique perspective into the lives of other Bigfoot researchers and Squatching itself. Joe hangs out with the likes of Matt Moneymaker and Dr. Jeffrey Meldrum, offering us a rare insight into the minds of these Bigfoot celebrities, meanwhile finding out what drives their passion for Bigfoot. Now, this book wasn’t written overnight. It is the cumulative of many years of research and insight. That is what really gives it its luster in my opinion. So if you’re looking for a good read, be sure to check it out!